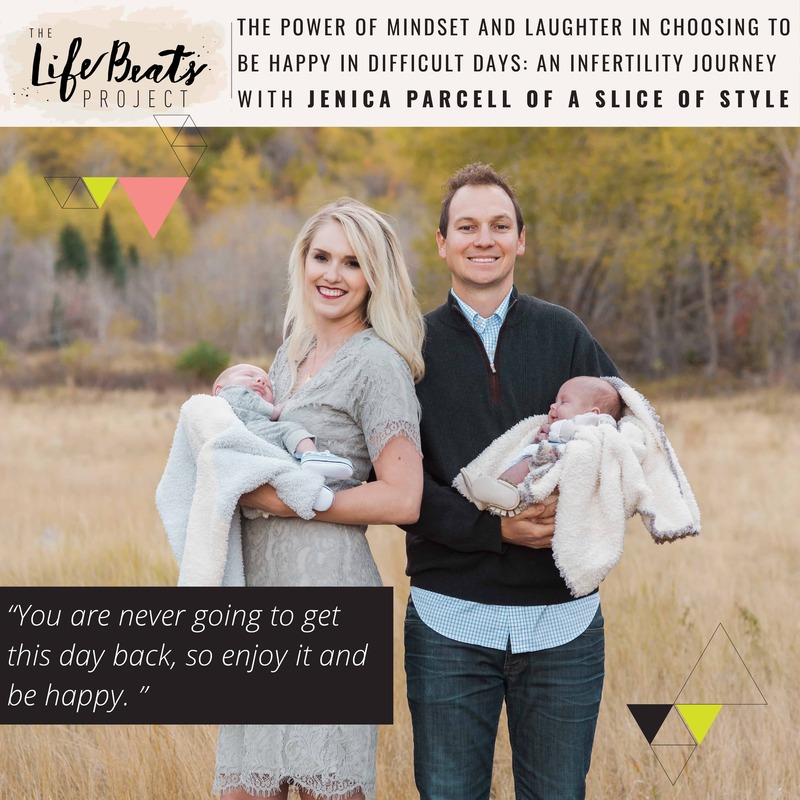 Today Jenica Parcell, blogger at A Slice of Style, shares her infertility journey and the power of mindset, laughter, and sharing your story in choosing happiness in difficult times. Jenica began her blog to share the things that she loved like recipes, cooking, and finding the best deals on the nicest things for women, but after years of struggling with infertility she finally decided to share her struggle to grow her family by documenting each needle, doctor’s visit, and wish for her future child during her 3rd round of IVF with us. 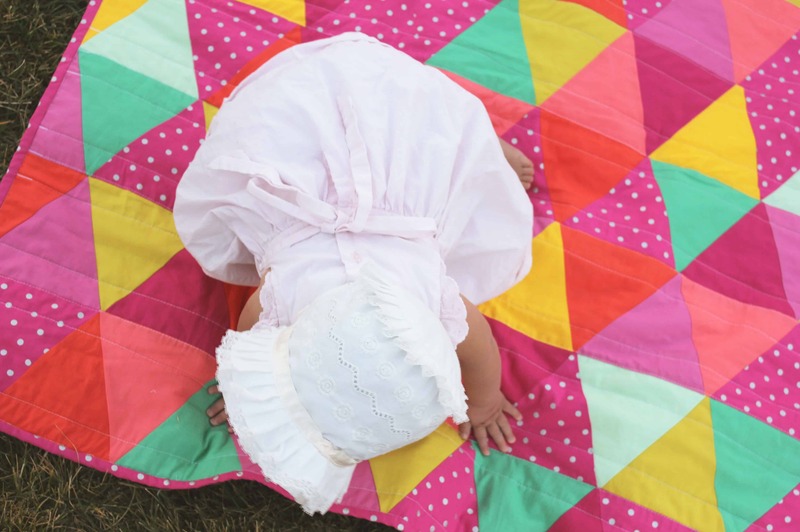 Today she shares why she decided to open up with such vulnerability and share such a personal process with the world and how it helped her through her 3rd round of IVF. She tells of the various steps and procedures that happen when one someone is going through infertility treatments and her advice on selecting a doctor and clinic. She shares a moment when she felt like God had forgotten her and how her husband’s sense of humor pulled her through it. She tells why she did not experience very many of those forgotten moments, including the perspective she adopted and key actions that she did to get through the difficult times. Jenica tells what she learned about herself and how she couldn’t have learned it another way as well as what she wished she would have done differently. She speaks to those friends and family members of someone struggling with infertility as well as to the hope and heart of those going through it themselves. She shares the joy she experienced when she finally became pregnant and then learning she would have twins. She honestly shares the difficulties and surprises of her pregnancy and the birth as well as her favorite parts about motherhood. Listen and be inspired about the power of your mind and its ability to choose happiness despite difficult circumstances. Learn how to support others who struggle with trials of infertility in their own lives or learn from Jenica how those who are suffering through your own heartache can receive strength to keep going. Want to know if this episode it for you? This episode is perfect for someone who is currently struggling with infertility or for someone who has a loved one who is. 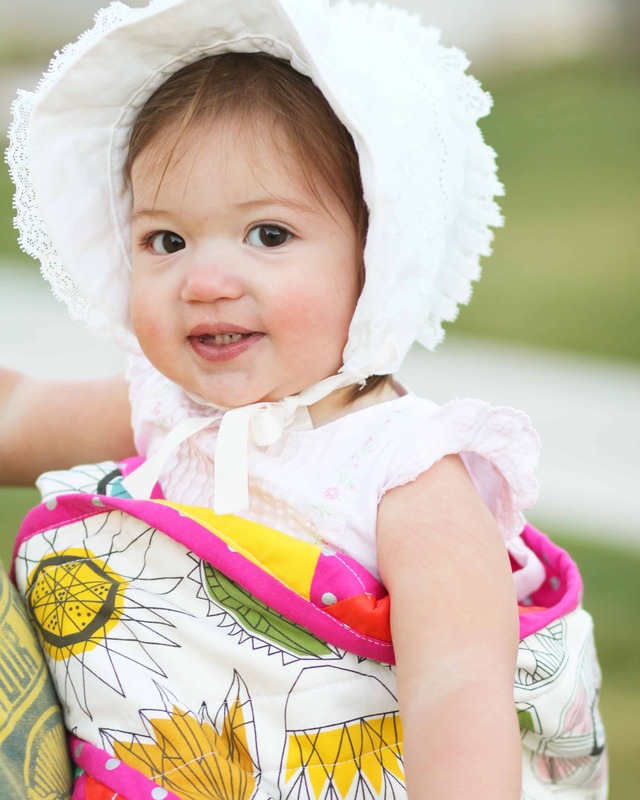 It is perfect for someone wanting to learn more the treatment options for infertility. It is also perfect for someone who has been enduring a long trial and is looking for some inspiration on how to keep on going.